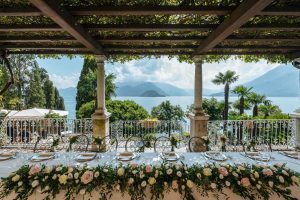 Planning your Italian lake wedding can seem daunting at first – the distance, the laws and not to mention the language. 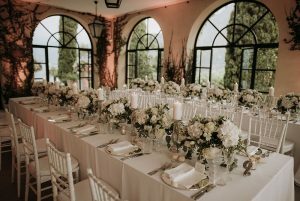 Having a wedding planner right here in Italy, who can liaise with suppliers and help you step by step with the process, is a huge advantage. Every couple is different so I don’t offer packages. 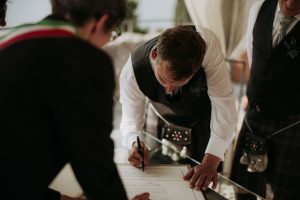 You might need assistance for your whole wedding, or you may be planning it yourself and want someone to help with the legal paperwork or to assist on your wedding day itself. 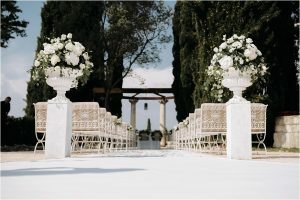 Perhaps you are eloping and just want a helping hand with the ceremony! Let me know your unique situation.